← Register Now for our 20th year of Youth Music Recordings! Jordie Lane came thru Kool Skools back in 1998, check out his new Video on Rolling Stone! A very young Jordie Lane came through Kool Skools in 1998 in a band called InTouch with Simon Bruce, both from Thornbury Darebin HS. They performed a song called Gossip Queen at the Awards Night held at Festival Hall. He’s come along way since then of course and has had a very successful music career for many years. 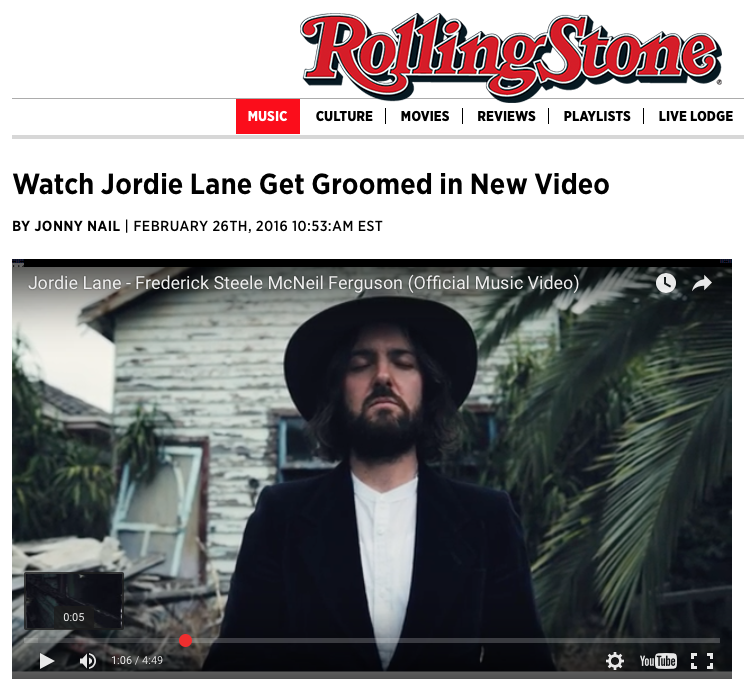 His brilliant new song Frederick Steele McNeil Ferguson is now highlighted on the Rolling Stone website: check out the video. This entry was posted in History, Kool Skools Awards and tagged 1998, featured, festival hall, Frederick Steele McNeil Ferguson, Gossip Girl, In touch, Intouch, jordie lane, Jordie Lane - Frederick Steele McNeil Ferguson, kool skools history, major artists through kool skools, new video, Official Music Video, rolling stone, Simon Bruce, Thornbury Darebin High School. Bookmark the permalink.